Back again with another edition of the #SSC420Music series. You may have noticed we switched from the date to a Volume number, we did that so it’s a lot easier for you to keep track of and that way you don’t end up downloading the same folder multiple times. So as always click the link and Roll Up, Smoke Up & Enjoy. 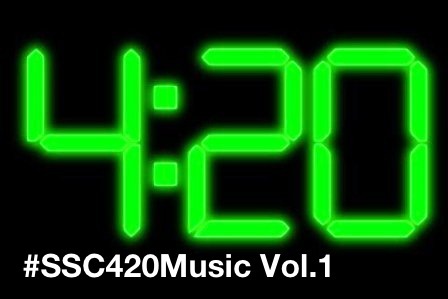 Here it is, the #SSC420Music folder for this week. These are just a handful of the new smoking songs that are out there and I figure I’ll focus on some of the newer songs before diving deep into the classics. 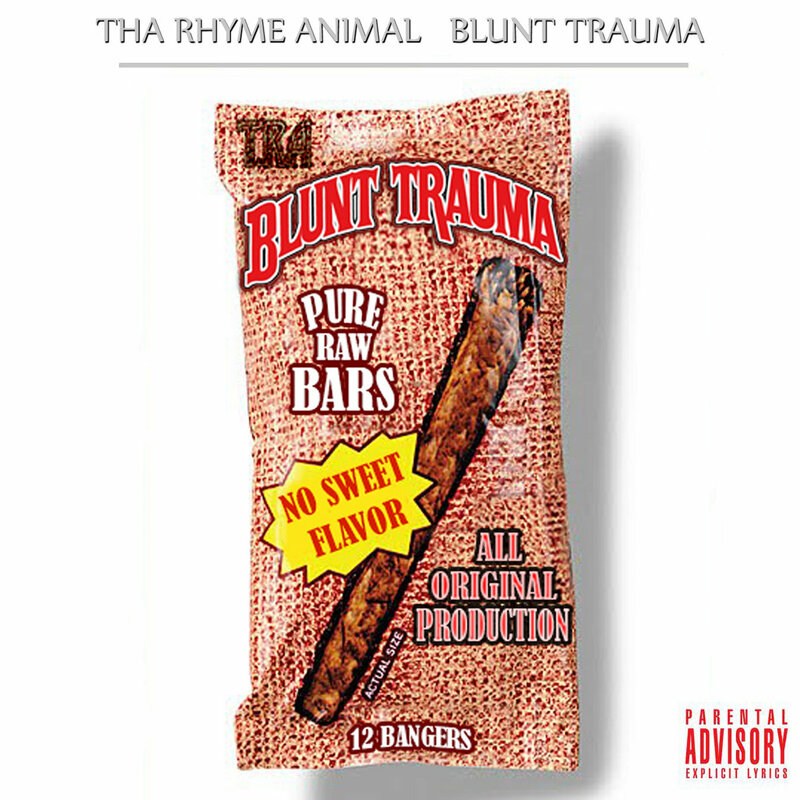 So click the link to download the folder and Roll Up, Smoke Up & Enjoy. 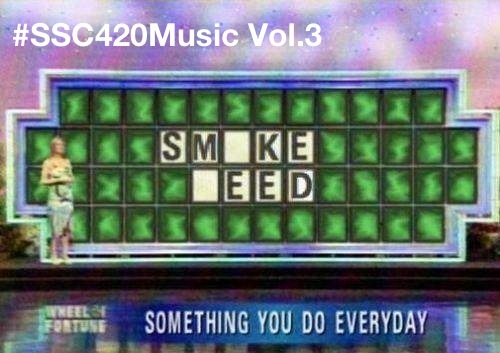 Finally #SSC420Music has returned, and for those who don’t know what that is I’ll explain. Every week or so we’ll post a download link here to a zip file that contains a handful of songs that we listen to while getting smoked out. 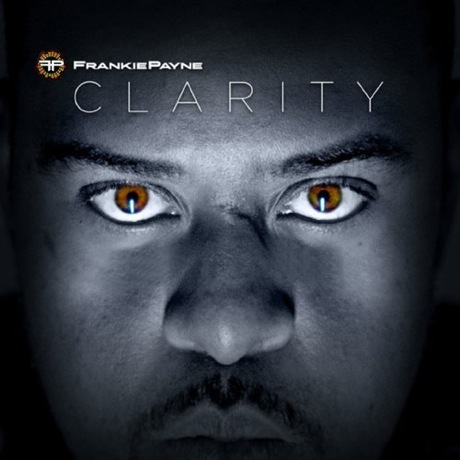 These songs will range in genre depending on what we’ve been listening too. Our hopes is you’ll follow the blog, download the folders & enjoy the music while sacrificing the sacred plant. And hopefully over time we’ll help you to build the greatest smoking playlist there is. 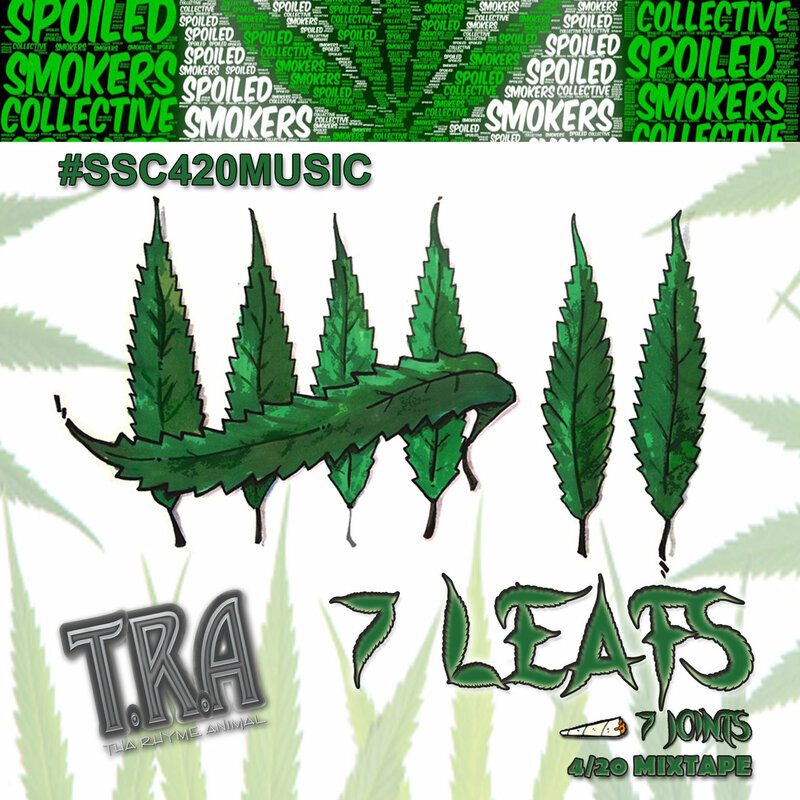 Feel free to leave comments & suggestions of songs we could put in future #SSC420Music folders as there is no way I can possibly know them all. 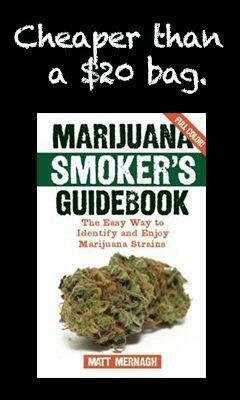 So with that said click the link in the title and Roll Up, Smoke Up & Enjoy.